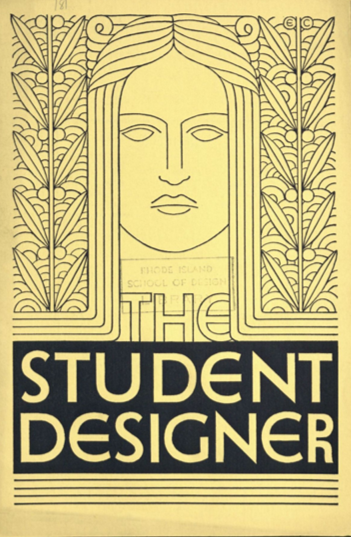 In our ongoing quest for information about Francis Quirk, we were surprised to see that we missed something in the archives of the Rhode Island School of Design (RISD). (It may be that they are adding content to the digital library.) 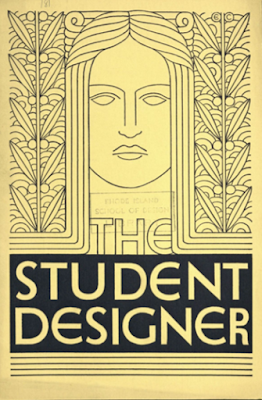 Francis Quirk was listed in the departmental staff of the Student Designer for Art. When we went through the publication we could not find any byline or accreditation to him. At the time he would have been completing a post-graduate year. This is the second reference to his becoming involved in a Student Publication. The other was a more eclectic piece called the Salamander. 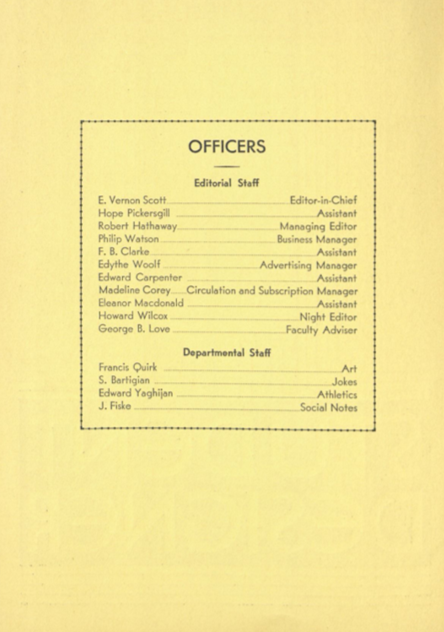 The Salamander was a short-lived student publication released monthly during the 1925-1926 academic year at the Rhode Island School of Design. Originally printed one-sided, in January 1926 the paper began to be printed on both sides of the page. Its contents were mostly comprised of fictional gossip and humor. Hand drawn illustrations are also included. You can read more about the Salamander in an earlier blog post here.